Whether you’re a professional singer, university lecturer, barrister or work in customer service, your voice is quite possibly your most valuable assets. Looking after your voice is essential, and when it comes to disorders of the voice, early detection is the key to a good outcome. 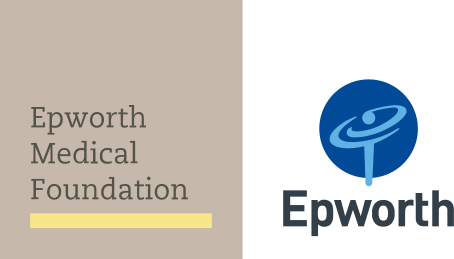 Donations to Epworth Medical Foundation directly impacts the lives of our patients, helping to ensure they continue to receive the best possible care. In an emergency, call 000.